Life Sciences Simulation A-level students experience simulation with iStan and Anatomage! 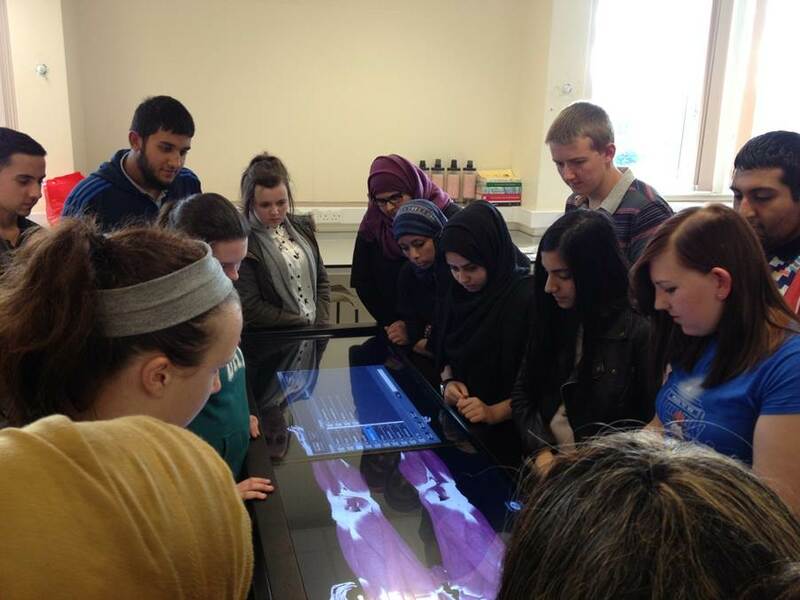 On Tuesday 10th September, three groups of A-level students from a range of local schools came to take part in simulation sessions using iStan and Anatomage. They were introduced to the equipment, and took part in a truly interactive experience, taking iStan’s pulse, checking what happened to his heart rate, blood pressure and respiratory rate when he was given various drugs, comparing ECG readings at different stages of the procedure, and discussing what was taking place. 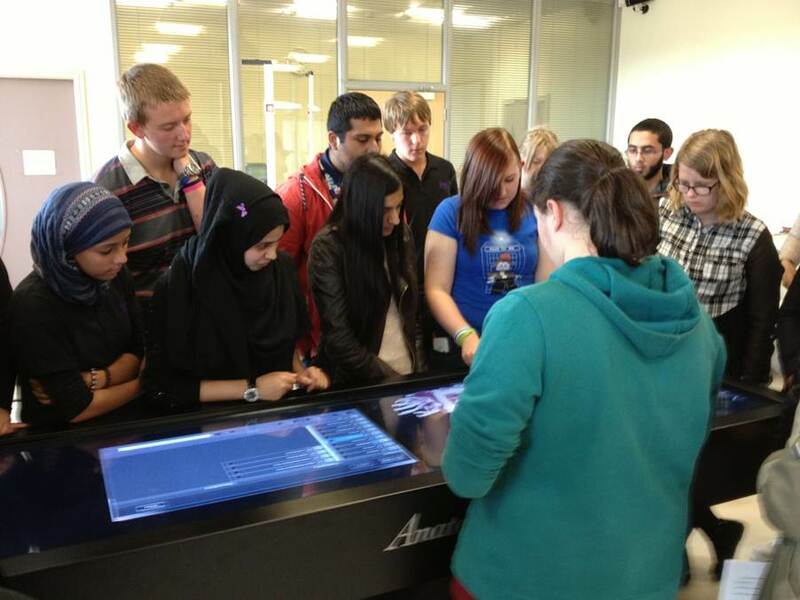 They then had the opportunity to have a look at the new Anatomage Table, examining different body systems, exploring the human body and searching for individual organs, muscles and bones. All three sessions were lively, fun and completely interactive, with students engaging with the material and the equipment, and learning in the process. 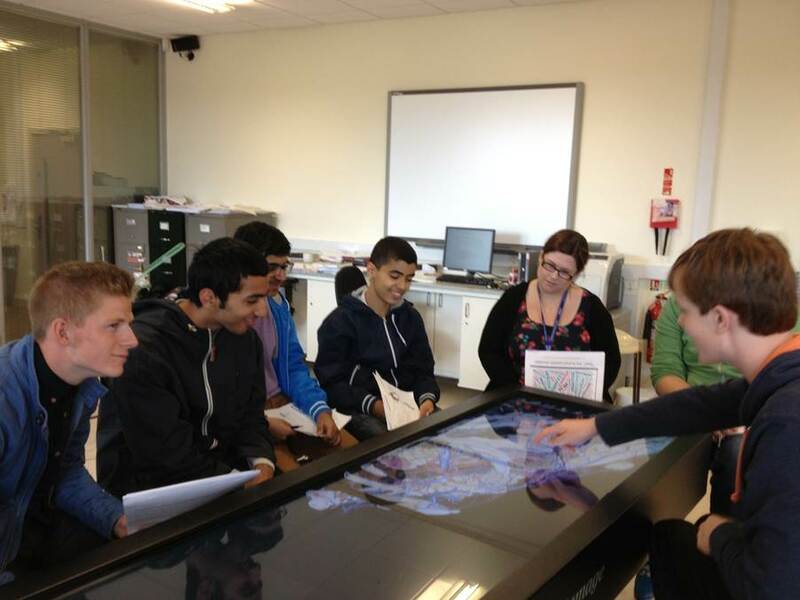 Here are selection of quotes from student in the sessions….